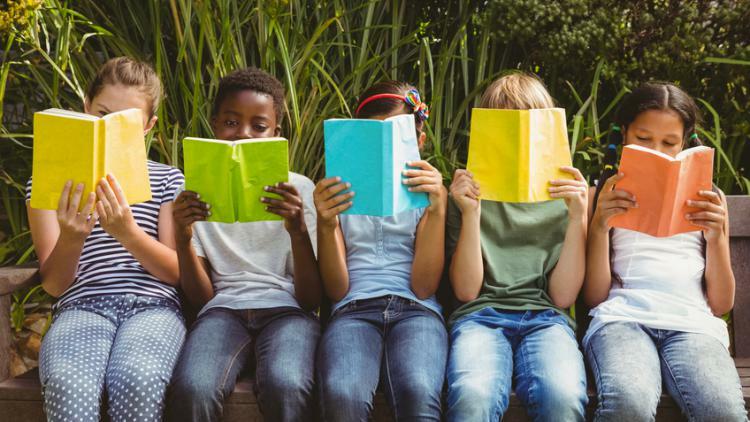 Kids are reading, just not a lot of books…. In the late 1970’s around 60% of teens reported that they read books daily for pleasure (i.e. excluding books assigned as school work). In 2016, the number of teens who reported the same was down to 16%. Excessive screen use: the good, the bad, and the ugly. More comfortable online than out partying, post-Millennials are safer, physically, than adolescents have ever been. But they’re on the brink of a mental-health crisis? Jene Twenge writes for The Atlantic. Is social media use at work impacting productivity? Smartphones in schools - yes or no? 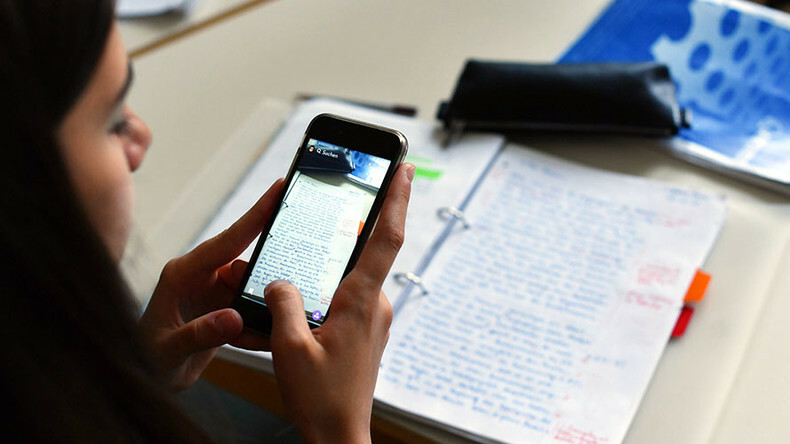 Are smartphones adding or detracting from the classroom experince? 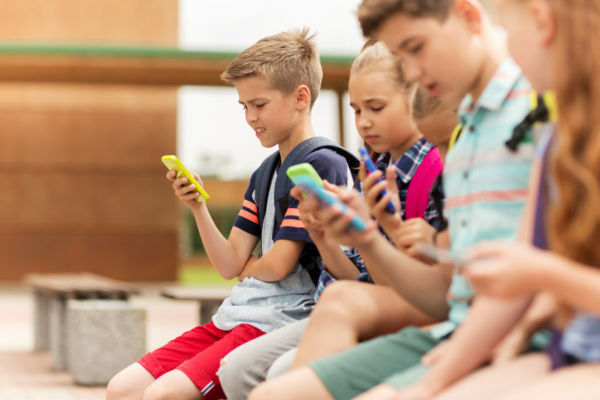 In this article published by The Conversation, a number of arguments for and against banning smartphones in schools are presented. Countries such as France and Ireland either have, or are planning to, put legistaltion in place to ban smartphone use in the classroom. 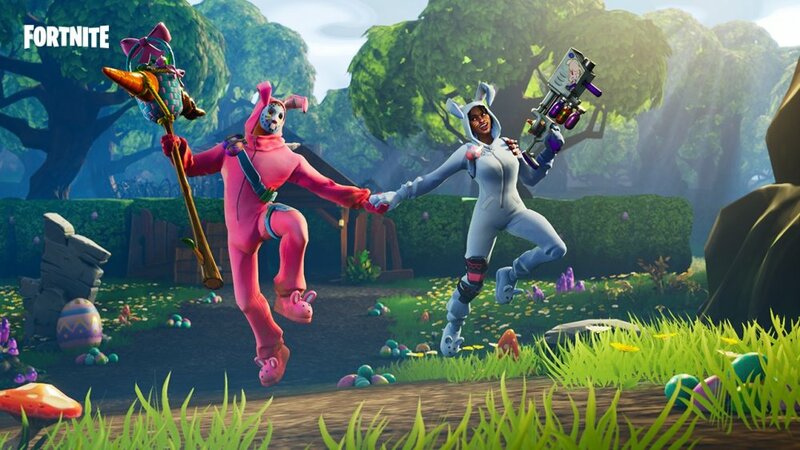 Fortnite has taken kids by storm and parents by surprise. But what is it about this game that makes kids want to game for hours on end? An article in the Telegraph discusses research that shows MRI scans of children’s brains have changes in function and structure as those of alcoholics or drug addicts. 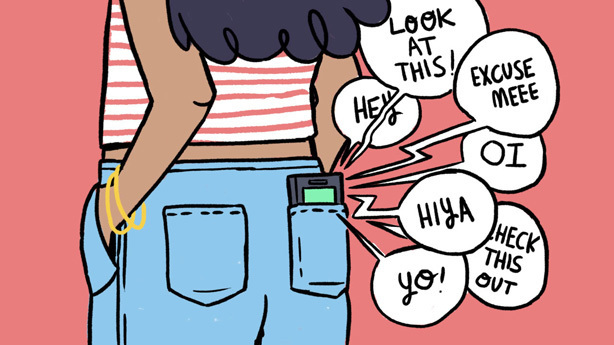 Is our relationships with out screens starting to become unhealthy? Apple have released the newest version of the iPhone with, you guessed it, features aimed at reducing smartphone addiction. Are tech companies genuinely concerned about their customers wellbeing? 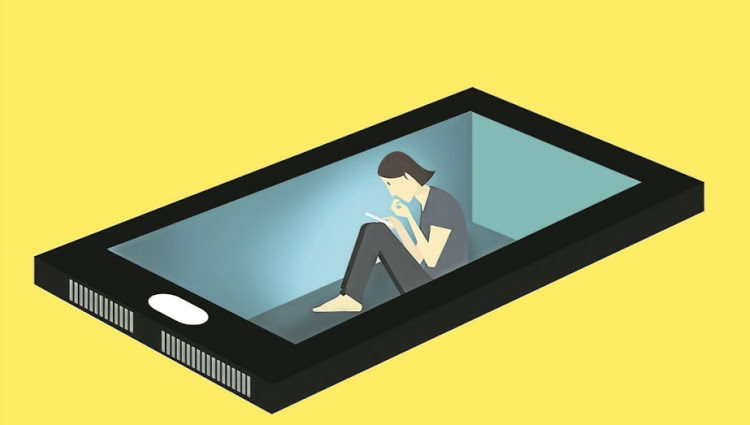 How does heavy use of a smartphone impact mental well-being? In intersting look at the positive and negative influences of heavy smartphone use in 14-24 year olds. Self-expression is a positive, but lack of sleep, bullying, and mental illness are clear negayive outcomes. 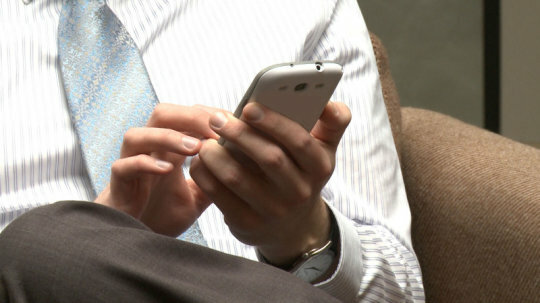 Smartphones and apps are designed to encourage you to open your screen and engage with the online world. A report from The Guardian looks at Google adding new features into their latest Android release to help reduce screen time.